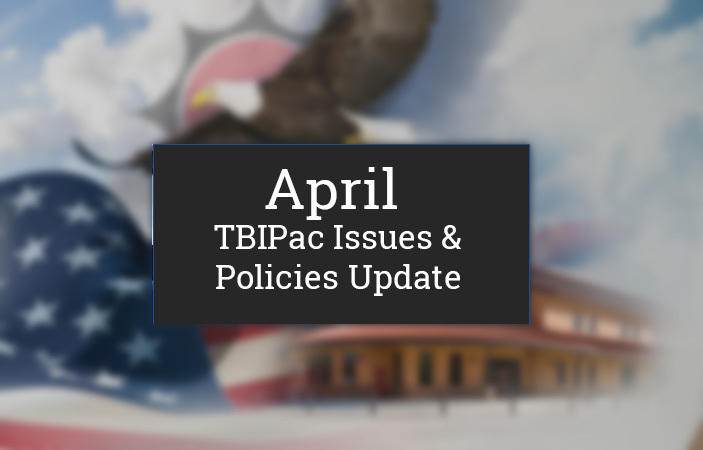 Check out April's Politics & Issues update. Governor’s race is well under way. Incumbent John Bel Edwards reported raising nearly 8 million for his re-election. He is being challenged by Congressman Ralph Abraham (R) and Baton Rouge businessman Eddie Rispone (R). Abraham’s early campaign finance reports were not impressive but he is just getting started. Rispone is independently wealthy and has committed to spending millions of his own money. No real polls out yet. Over 35% of the Legislature is term limited and we are seeing changes already. In our region Rep. Jeff Hall was elected Mayor of Alexandria. Ed Larvadain (D) , an Alexandria City Councilman was elected to replace him. Rep. Chris Hazel of Pineville was elected Judge and was replaced by Mike Johnson, a Republican businessman from Pineville. We expect a very busy election season this fall as Rep. Robert Johnson is term limited and is seeking the Senate seat of Eric LaFleur who is also term limited. Lots of moving parts to keep track of as we move into the summer and fall. Teacher pay raise is the top priority of the Governor for the upcoming session. There seems to be widespread support for the raise which will be about $1000 a year for Louisiana public school teachers. 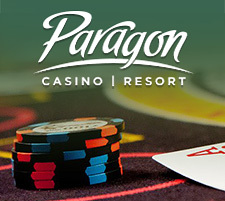 Sports gaming legislation will be introduced this session. There is some debate on whether it will be allowed only on site or if mobile sports betting will be included. This is an election year so many legislators may choose to sideline this issue until next year. The Louisiana Family Forum (Christian based lobbying organization) has come out very opposed to sports gaming legislation which will make it more difficult to pass. The state’s budget is in pretty good shape so no new taxes are likely to pass. There will be a discussion on gas tax increase but don’t see it passing this year. Also, there will be a push to raise the age for purchasing tobacco from 18-21. Altria and Juul are behind the bill. This is part of a national movement. Medical marijuana is having problems getting to market. LSU has a crop ready to move but is running into serious problems with getting approval from the Louisiana Department of Agriculture. Patient groups eager to get medical marijuana are contacting legislators expressing their frustrations. We expect lots of discussions on this issue during the session.